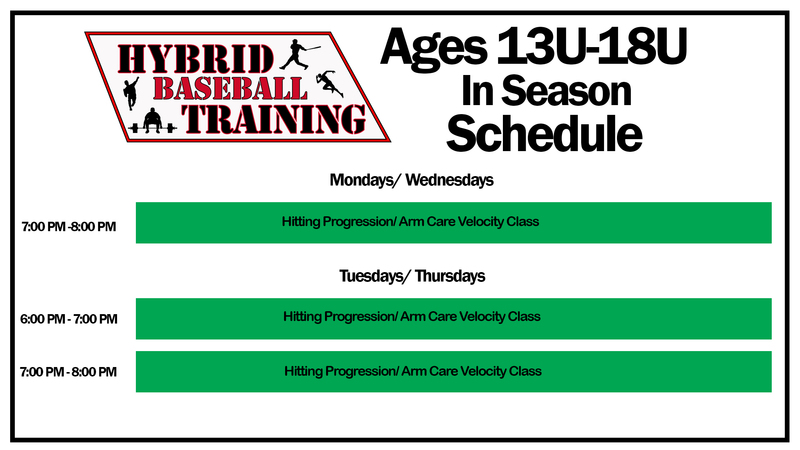 Hybrid Training is combining pertinent baseball skill classes with strength, speed and agility sessions.The Atlantic Baseball Club is offering Hybrid Baseball Training Memberships for the 13 and 14 age athlete. 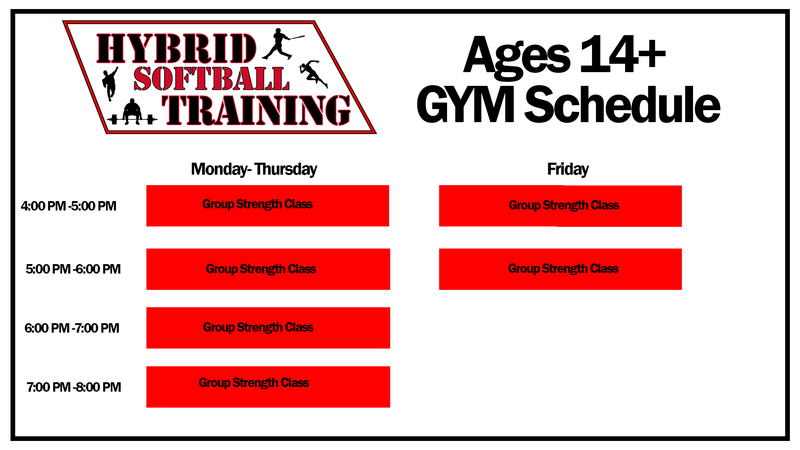 The Membership constitutes classes in Arm Velocity Enhancement Progression, Linear Progressive Hitting, Fielding/Throwing Instructional Classes, Instructional Bull Pen Sessions fused with Group Strength Classes. The premise is to build a better athlete/ baseball player in perfect synergy! !